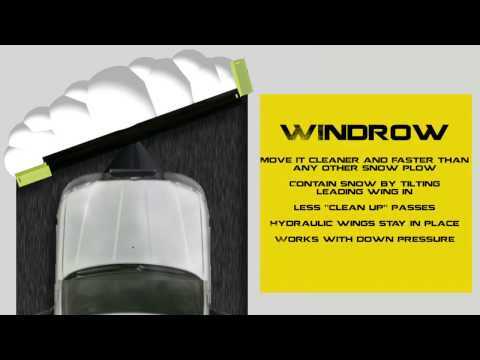 Revolution HD Series - Sno-Way Intl. "I will definitely be buying another Revolution." The Revolution™ HD Series Snow Plow is designed to provide maximum snow moving flexibility and capacity for 3/4 or larger. This 10 foot wide, 29 inch tall plow is designed to flat out move more snow for the most demanding professional. The versatile Revolution Series Plows can be converted into any kind of scoop plow needed to Move It! 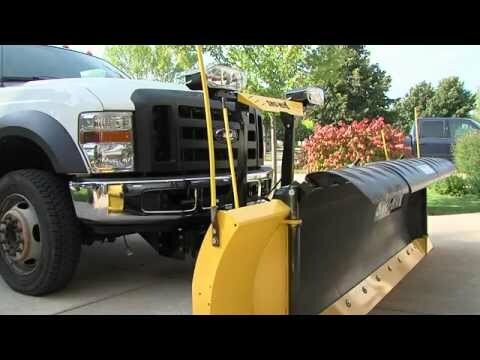 The patented fully controllable, independently moveable 13-1/2″ wide wings allow you to make your Snow Plow a full open plow to a box end plow in a matter of seconds. While other “expandable” plows have wings that move out and forward 20 degrees, the Revolution HD allows the operator to move the independent hydraulic wings to tackle any difficult situation. 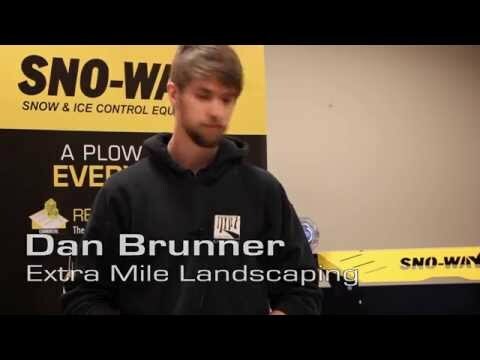 Match this plow with the Pro-Control II – wired or wireless – It provides three Macro controls allowing the skilled operator a memory function that he can set for any repeated operation – talk about efficiency!